I’m so happy to share another great giveaway from our friends at Hallmark. 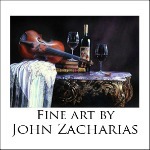 They always have just the perfect card or gift for those special occasions when we celebrate the wonderful family and friends in our lives. We generally think of Valentine’s Day as a time for romance – a chance to tell our sweethearts how much they mean to us (and vice versa!) And while that’s certainly true, love comes in many forms – none of which is greater than the love a mother has for her child. Parents show (and tell) their kids how much they mean year-round, but Valentine’s Day provides a special opportunity to shower little ones with notes of adoration and share gifts they’ll love now and treasure for a lifetime. So, what will one of my lucky readers be receiving for this fun Valentine’s Day Giveaway? Until We Hug Again: Miss a special child? Record your voice into a cuddly Until We Hug Again bunny or bear and they’ll be able to hear your words each time they give the plush a hug. These also make great gifts for grandparents or aunts and uncles who want to send their voice to a beloved child across the miles. Special Delivery Card Presenters for Kids: These cute critters and characters have Valentine messages tucked inside. After a child removes the valentine, he or she can keep this little friend around to store little reminders of how much they’re loved. Justin Bieber Valentine’s Day Greetings: He’s a Valentine to millions and with these greetings featuring the Biebs, you can wish Happy Valentine’s day to your own superstar. Just fill out the Rafflecoptor at the bottom of this post and enter to win. Once the winner is chosen, just let me know if you’d like the bunny or bear, and the owl or the Winnie the Pooh card holder. We’re here to please! 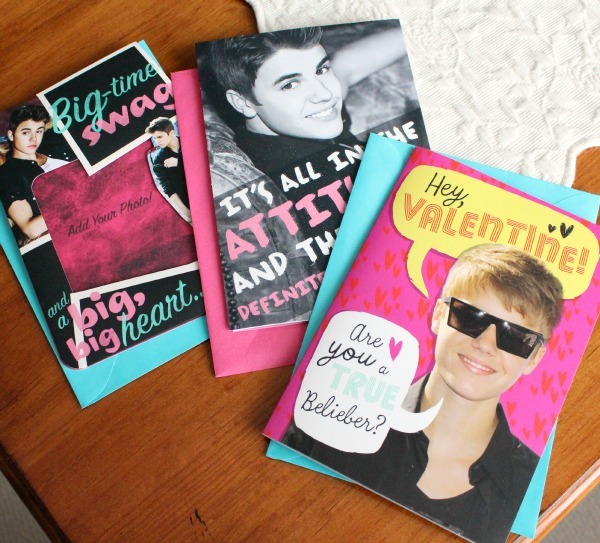 Three darling Justin Bieber cards for those very special Bieber fans. You know who they are. Is your daughter or granddaughter making wall collages with Justin? I remember my collages of the Beatles. My mom said quit when I got to the ceiling. But, it was oh-so-cool! 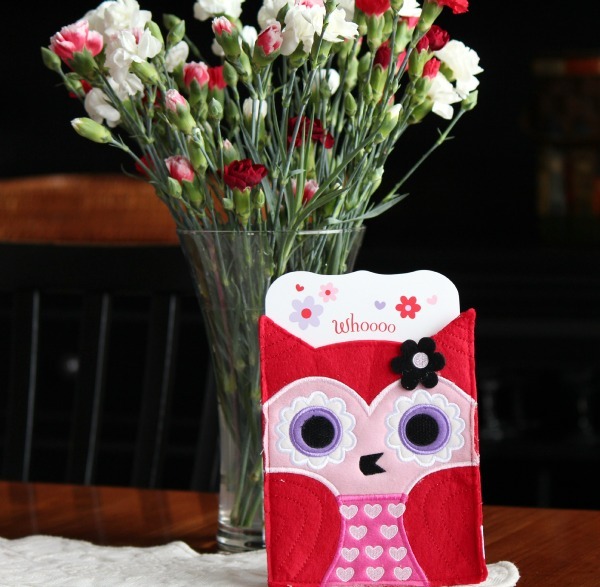 This adorable felt owl card holder for all the valentines your little one well be receiving! How cute is this for keeping their cards all in one neat spot! And not to worry for your young sons – there is also a Winnie The Pooh card holder. 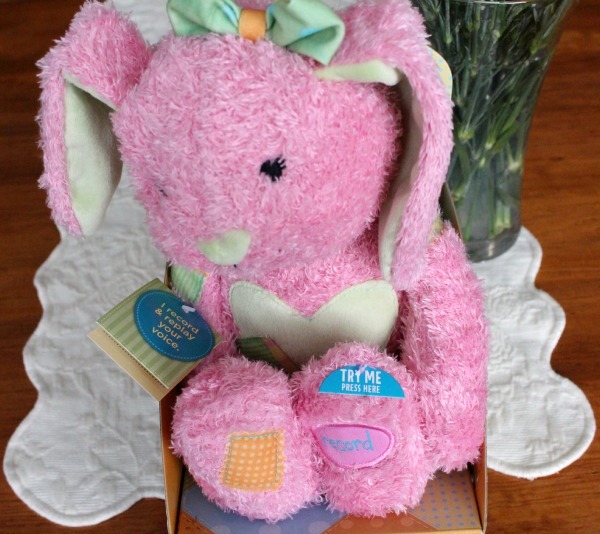 Meet the cutest, most cuddly bunny for that special child who will adore hearing your personal message of love to brighten her day. There is also a darling bear that you can choose for your son or grandson in lieu of the pink bunny. Just let me know once Rafflecoptor has chosen the winner. This is such a perfect gift for celebrating one of my favorite holidays. Happy Valentine’s Day and good luck to each of you! *Disclosure: Thanks to Hallmark for providing me with a Valentine’s Day Until We Hug Again and Greetings pack to review and one for this giveaway. The ideas and content are my own. It really is cute, Aimee! Good luck! 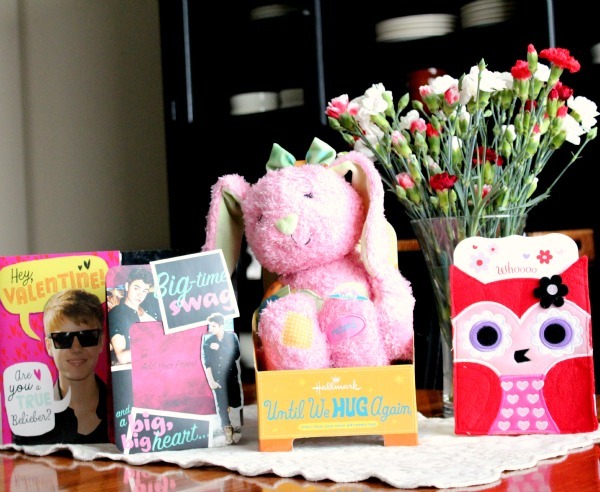 Love this giveaway – it would be the perfect gift for my daughter – she loves Justin and would adore the cuddly bunny! The bunny really is darling! Good luck, Summer! My daughter would love that pink bunny! Thanks for the giveaway. 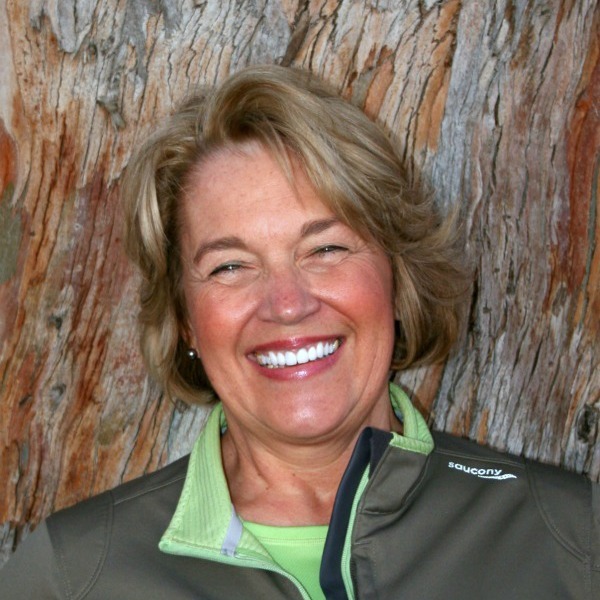 Good luck, Terri and thanks for entering! My little girl loves all things pink and snuggly. Thanks for the fun giveaway! Thank for entering, Taralyn and good luck! This is such a fun valentines thing! So fun! what cute valentine’s swag. i would love to send that bunny to my niece, so cute! Okay, that owl is ADORABLE & that bunny looks so snuggly. What fun! I can’t wait to see if I win! This was a darling idea, and yes, thanks to Hallmark. Marie, you did enter through the Rafflecoptor on my post, didn’t you? Good luck!